What is The Feast of Reason? 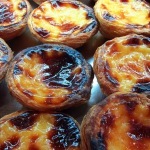 Is this Lisbon’s best custard tart? 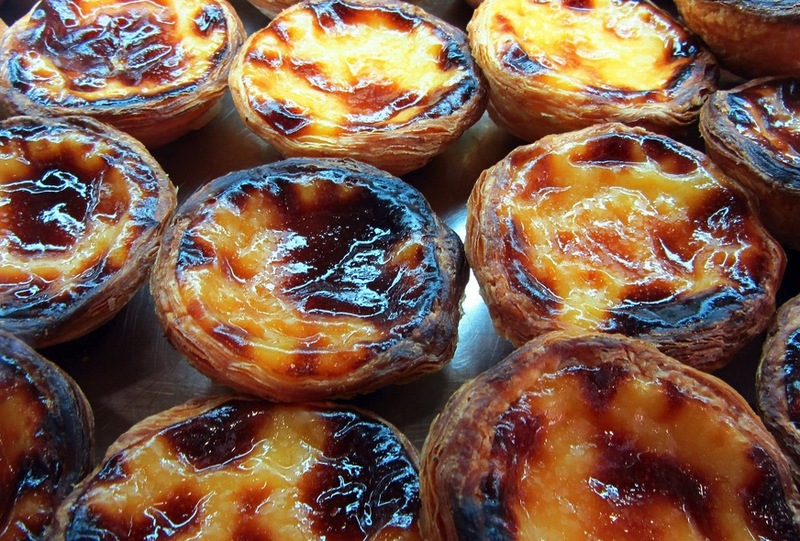 Two days and three nights exploring Lisbon and eating sensational food. You’lll mix not-t0-be-missed experiences like fish restaurant Cervejaria Ramiro for clams and percebes (barnacles), and a walk to Belém followed by a custard tart from the famous Café Pastéis, with meals at the newest restaurants where Lisbon’s chefs are creating irresistible versions of traditional dishes. This short holiday can be booked at any time. Email Olivia to find out more olivia@thefeastofreason.com. © 2019 The Feast of Reason. All rights reserved.